Today Hong Kong’s pro-democracy coalition will gather to choose a candidate for the chief executive elections scheduled for March 26. Today Hong Kong’s pro-democracy coalition will gather to choose a candidate for the chief executive elections scheduled for March 26. The city’s head of government will be chosen by an election committee of 1,200 members who represent the city’s various interests. The coalition must convince 150 of the 326 pro-democracy members to rally around a single candidate in order to be able to participate in the March election. Their new leader will almost certainly lose – the election committee is packed with Beijing loyalists – but he or she would give Hong Kong liberals a voice. Relations between the mainland and Hong Kong have progressively worsened since 2012. The city’s ‘umbrella movement’ organised massive protests but failed to induce the Legislative Council to institute universal suffrage. 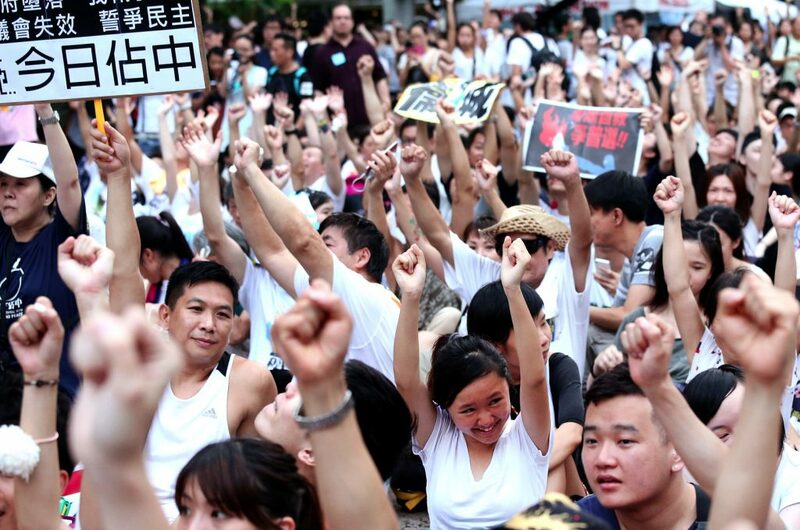 Beijing supported the Hong Kong government in a successful crackdown. China’s slow-moving assault on the city’s cherished liberality has led some in the pro-democracy movement to begin calling for independence – something the mainland will not tolerate. Pro-democracy activists will take heart if today’s meeting produces a suitable candidate around which to rally. But if and when Beijing’s string-pulling denies them a fair go in the elections, expect more strife.